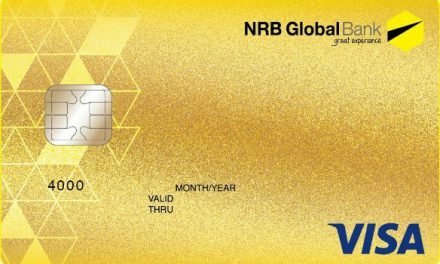 NGB Visa Gold Dual Credit Card is valid in Bangladesh and Abroad. 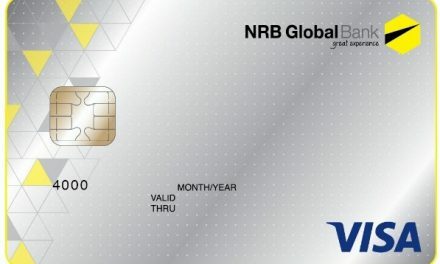 This card has ability of dual currency transactions. 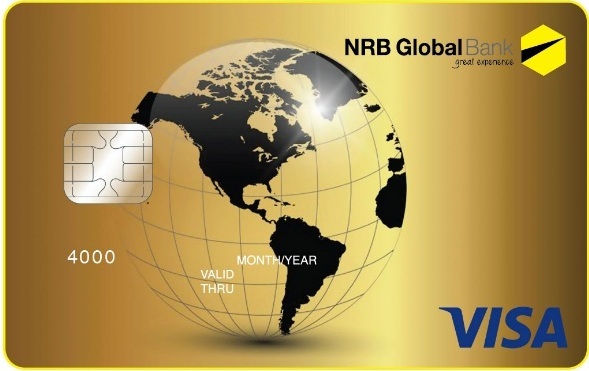 This card has jurisdiction within country and foreign country in BDT and USD. 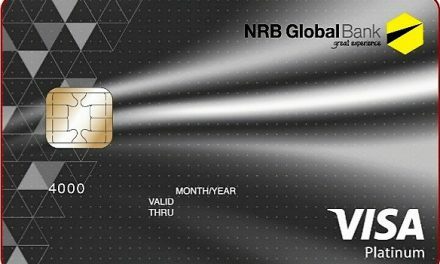 You can withdraw cash from any Visa ATMs countrywide and also from Visa ATMs worldwide in over 210 countries. 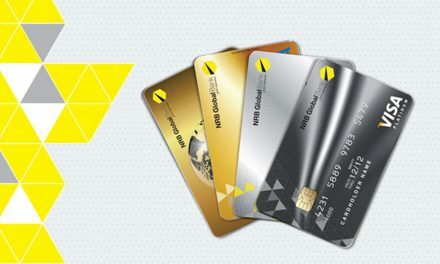 The withdrawal limit is 50% of your BDT or USD card limit.